Have you always wanted to learn to knit and never got round to it? Or are you a top-notch knitter who would like to share a few yarns, and that’s not just balls of wool! Knitting can sometimes be a solitary activity but not here. The Social Knitwork is a peer-to-peer learning environment if you want it to be or simply a place to come and relax and unwind. Sip on a glass of wine, tea cocktail or a good old fashioned cuppa while you pick up some cool knitting tips and gossip about the days news, work or family shenanigans. We welcome all abilities and all ages so you need never feel like you’re out of your depth. Simply bring your own needles and wool along on the night. We even hold mini-Woolfests where you can pick up some wool in exchange for bringing in those yarns have been stuck in the back of your cupboard all year. 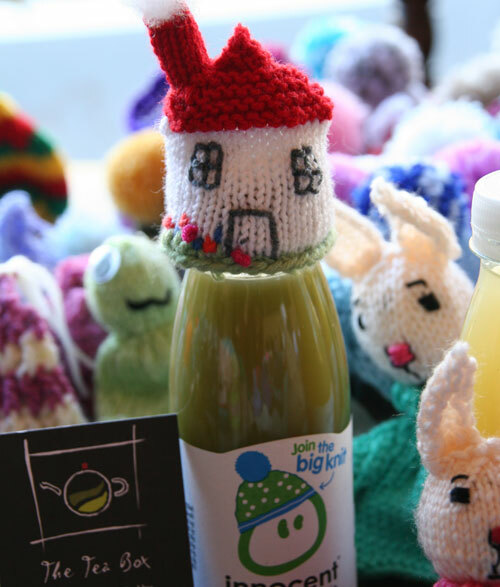 And what’s more because we’re a friendly, charitable bunch, we also knit for good causes when the need arises, whether it’s knitting hundreds of hats for Innocent’s Big Knit or for a local charity. You can also join the group’s email forum where members email their fellow knitters with news, questions and knitting help. What’s more we offer all this and it is free. All we ask is that you kindly buy a drink and maybe a little bite to eat! 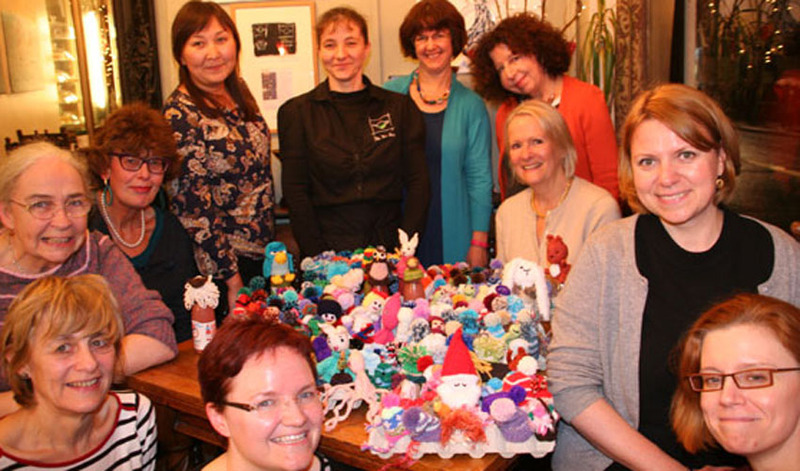 Enjoyed your time at a recent Social Knitwork night? Escape your daily routine and take up a few hours of knitting and nattering at this lovely friendly regular Wednesday night event. From 14 year old novices to retired experts we welcome wannabe knitters and seasoned knitters alike. Can’t knit and want to learn? 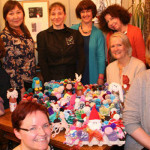 We have experienced and talented knitters who can show you how. Just turn up with your own wool and knitting needles. We even have a few crochet experts in the (wool) pack if you would like to turn your hand to this lovely artform.